Seoul-based multinational conglomerate Samsung has confirmed that it is providing ASIC chips to mine bitcoin, ether and assorted cryptocurrencies for hardware manufacturer Halong Mining. Prior to entering the mining space, Samsung was producing “high-capacity memory chips” for GPUs, which are predominantly used to handle computer graphics but also possess mining capabilities. Its partnership with Halong is expected to bring heavy competition to the ASIC industry, primarily to China’s Bitmain, which, up to this point, has largely dominated the chip-development arena. Both companies work with Taiwanese giant TSMC, which has seen quarterly revenue increases of $350 to $400 million, thanks to ongoing developments in cryptocurrency. 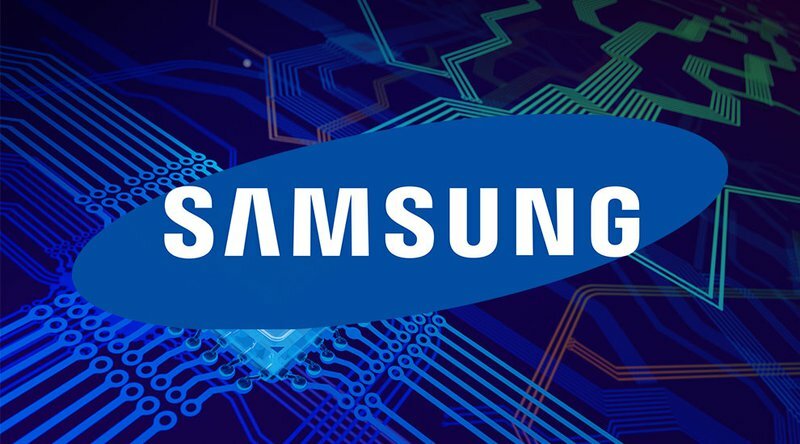 Reports regarding the association between the companies date as far back as January 2018, when it was suggested that Samsung was working with an “unnamed” Chinese mining company. Rumors became a reality on April 10 when online mining rig retailer MyRig posted a picture on its Twitter page of a thin slice of semiconductor material known as a “wafer.” The company wrote that the item was being used in the “fabrication of integrated circuits” and that it had been produced by electronics giant Samsung. Halong Mining has remained relatively quiet regarding its new relationship, though its first miner, the Dragonmint T1, is now available for purchase. 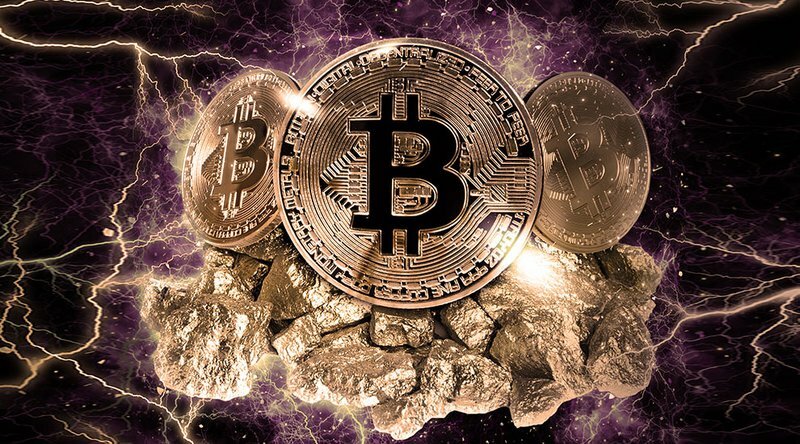 The item is believed to stand among the world’s most efficient miners, purportedly beating out Antminer S9 by Bitmain in terms of performance. Slush Pool also confirmed last March that someone in its mining network had mined coins using Halong software and that its overall efficiency could be attributed to an upgrade known as “AsicBoost,” which was developed in 2016 by former CoinTerra CTO Timo Hanke. The technology works by exploiting a portion of Bitcoin’s proof-of-work algorithm by allowing miners to take “shortcuts” to find new blocks. 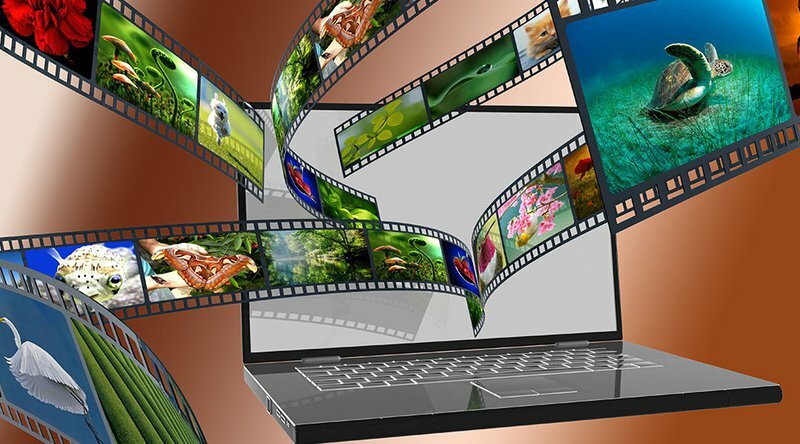 This technology is equally available to multiple mining companies thanks to Halong’s membership with the Blockchain Defensive Patent License (BDPL), which is designed to keep competition levels in the cryptocurrency mining space fair and accurate, but so far, only Halong Mining is known to be using the overt variant of AsicBoost. The DragonMint T1 was produced by BtcDrak, who’s been involved with Halong Mining since it began. The developer also maintains bitcoincore.org and the Bitcoin Core Community Slack. Samsung also worked with Hangzhou-based company Ebang last year to develop DW1228 chips for its new bitcoin mining machines the Ebit E9++ and the E10. The chips were slated to boost an E10 hash rate to 18TH/S. The machines were first released in early February and units sold out almost immediately.